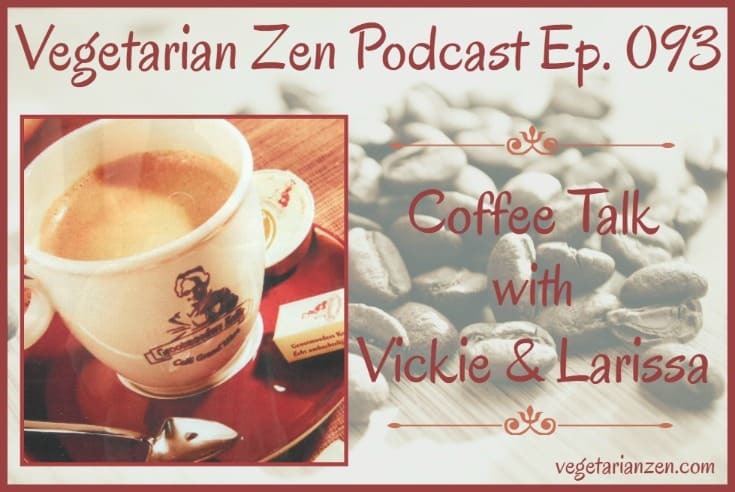 This episode of the Vegetarian Zen podcast is all about coffee. You’ll learn about some of the purported benefits of this magic brown liquid, as well as some things to look out for. We’ll also discuss the importance of buying organic, fair-trade coffee. After doing the research for this episode we checked the coffee we drink at home and realized it wasn’t organic. A quick search and a little reading about the brand and its owner, Rogers Family Co. Coffee & Tea, led us to realize that they are a good company that practices responsible, sustainable farming. They have community aid programs in place in the countries where their coffee beans are grown. Best of all, they have multiple varieties of coffee that are organic! I chatted with a customer service rep online and later received an email from her stating that one of the owners, Jim Rogers, would like to speak to me personally. We had a very nice phone conversation. I ordered their San Francisco Bay Organic Rainforest Blend for our Keurig . 30 Years of Research Coffee and Your Health: Tonic, Toxic or Too Soon to Know? Thanks for doing this podcast! I will continue to enjoy my morning coffee, and perhaps sometimes my afternoon coffee as well, and I will certainly take your reminder of moderation to heart, Vickie. 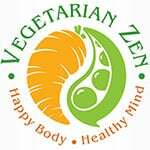 I appreciate your comments about the sometimes strained relationship between the vegetarian and vegan communities. In my family we have a mixture of food lifestyles, but I love and respect them and their decisions. I love being vegan, but don’t believe it is the best choice for everyone. Encouraging one another to make conscious food (and life) choices is better than dogma any day! I value the wonderful work that you do. Thank you for sharing your positive message. You’re welcome, Abigail!! I’m glad you enjoyed the episode. It always amazes me how much we learn from each episode we do. There is so much in the research I do that doesn’t make it into the podcast (otherwise, we’d be producing a 2 hour show!!). Vickie and I are like you; we respect the food choices that others make, and hope that they will do the same for us. So far we have been very blessed to have wonderful, understanding family and friends, and haven’t had a bad experience in a restaurant. Hopefully it will stay that way for a long time! Thanks for being a part of our community, Abigail!! I recently became vegetarian for spirtual/ethical reasons, I could no longer keep the blinders on. During a search found your podcast and fell in love. I have a veggie crush on you two. 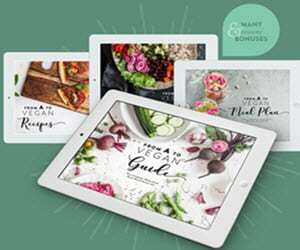 I have my own blog, which was always gluten-free recipes and paleoish. I’ve taken a break while I transition into my new compassionate life. Ok, that being said, I LOVED BULLETPROOF COFFEE. I share my favorite recipe on my site. I’m so glad you found us and are enjoying the podcast! I just spent some time reading through your recipes on Nummy for My Tummy…oh my! They look amazing! I was especially intrigued by the herbal coffee. I need to try that! Speaking of coffee, I’m definitely not a fan of bulletproof coffee, but Vickie will sometimes drink it. I agree with you about the Earth Balance. It’s oil-based, so probably won’t have the same results as butter. 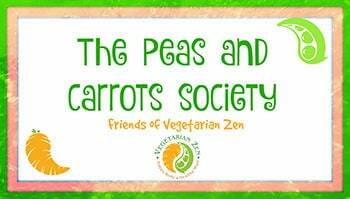 If you’re on Facebook, I hope you’ll come join our closed group, The Peas and Carrots Society (http://www.facebook.com/groups/vegetarianzen). Thanks so much for reaching out, and please do keep in touch!